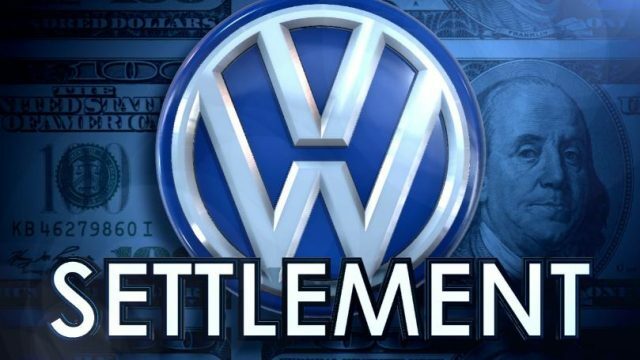 Districts across the US are starting to receive their cut of the Volkswagen Settlement and using the funds to purchase eco-friendly buses. 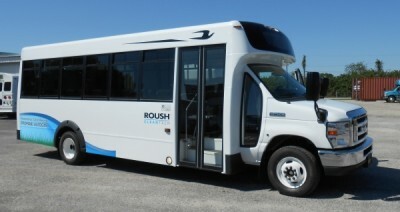 From propane buses to electric buses cities are starting to upgrade their fleets. Two articles linked below detail how the state of Colorado are applying the funds they received to their public transit fleets. 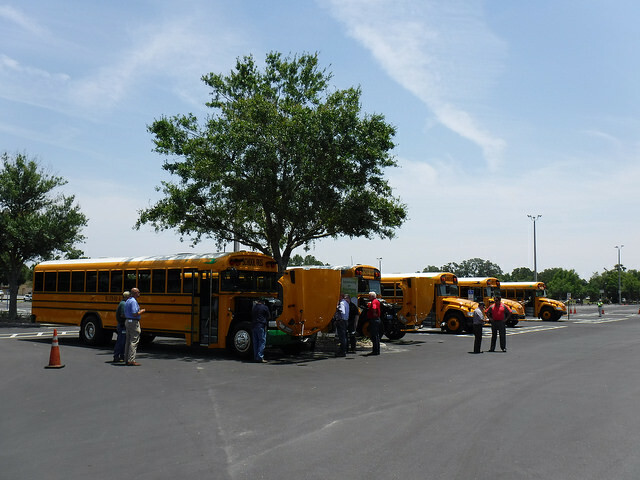 On May 11, 2018 FTS hosted The 2018 Blue Bird Experience Ride & Drive Event at Marchant Field in Lakeland, Florida. 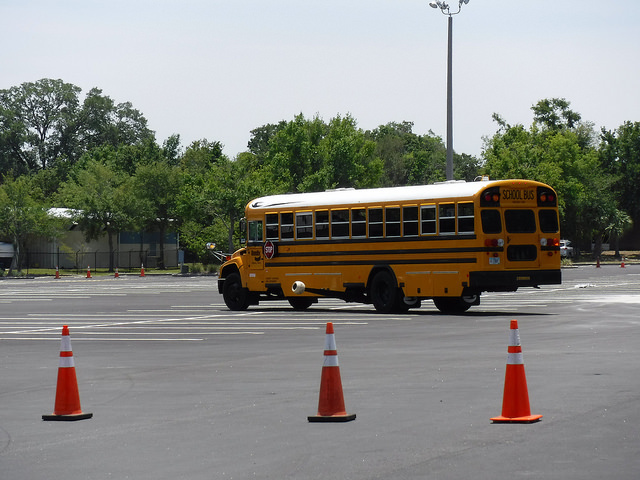 The Experience gave attendees the chance to gain key knowledge to advance their school district's potential and to find new ways to increase safety and put more money back into the classrooms. The event included in-person demos, ride and drives, exhibits, vendor showcase and technology orientation sessions. With vendors like Bendix, Cummins, Roush, Blue Bird and more there was plenty of new technologies to view. 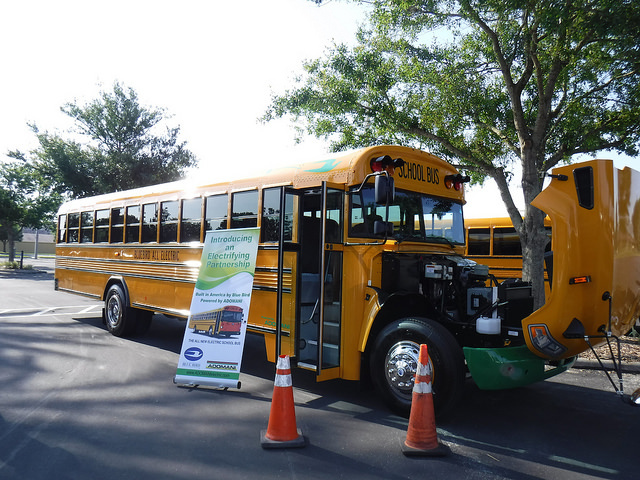 During this event Blue Bird debuted the new Electric School Bus along with a Propane, Gas, CNG and Diesel school bus. Also included in this event was the Bendix Stability Control demonstration (see video below). 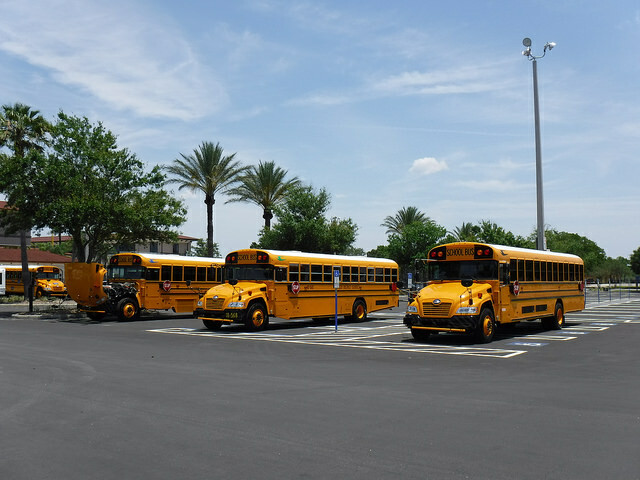 Blue Bird has begun taking orders for its new electric Type C & D configuration school buses! The company is reportedly the only one in the US currently offering such configurations. The electric school buses that are ordered as of right now will reportedly be delivered before the end of 2018. 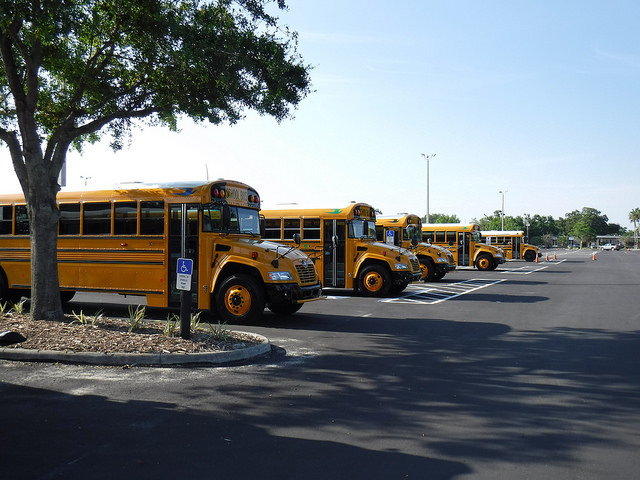 The buses have reportedly already finished certification testing and are being delivered. As some further background here, it’s worth noting that the powertrain utilized in the new Blue Bird electric school buses was developed in partnership with EDI and Adomani, so the quality should be quite high. 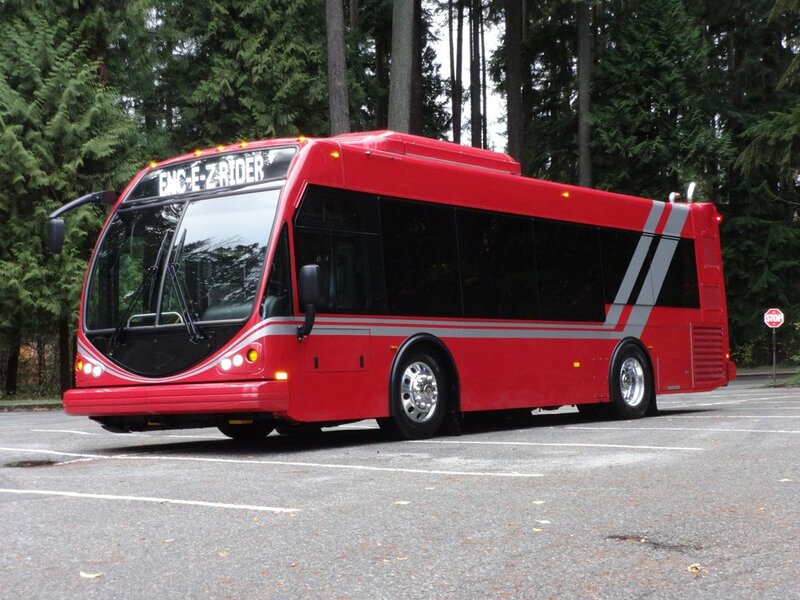 To be a bit more specific, the school buses feature the EDI PowerDrive 7000 EV drivetrain system (for more on that see: Electric Semi Trucks & Heavy-Duty Trucks — Available Models & Planned Models), a variant on a drivetrain solution that has now tallied over 2.5 million miles of commercial fleet operation around the world. 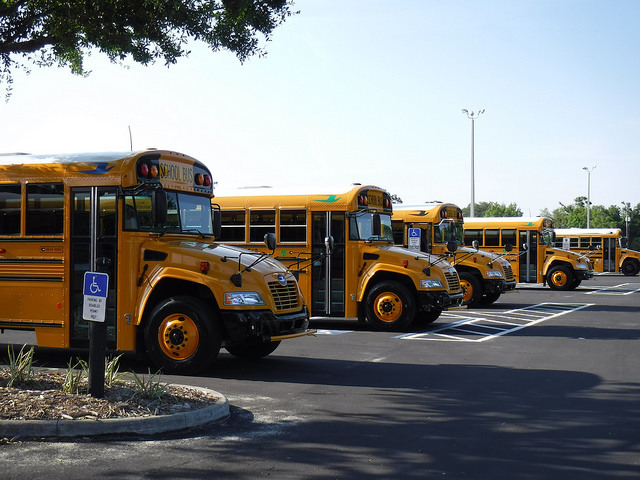 That being the case, durability and reliability shouldn’t be an issue, and there’s a fair likelihood that the Blue Bird buses will actually prove themselves to be more reliable than the diesel school buses which they will be replacing, while at the same time cutting the diesel emissions exposure of those riding and driving the buses. As far as range goes, the 160 kilowatt-hour (kWh) battery-packs should allow for the easy meeting of operational requirements, with the real-world range expectations being 100-120 miles per full-charge. These battery packs are backed by a limited seven-year battery warranty, reportedly. By 2050, an estimated 70% of the global population will be living in urban centers. FastCo reports that this urbanization has massive implications on urban design and infrastructure, posing challenges to authorities and the aging public infrastructure they manage. In an attempt to clear up ambiguities between state and federal law, the National Association of State Directors of Pupil Transportation is urging school districts nationwide to only transport students in school buses rather than in vans that do not conform to federal standards for school bus safety.